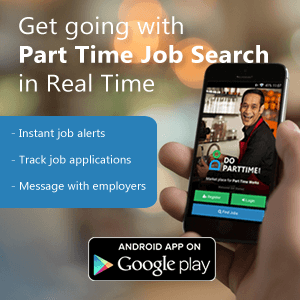 Job Location – JP Nagar, Bangalore. To tele-call and engage with the merchants to assist merchants promote their product and services thru our neighborhood shopping app. Bhorpet is a renowned tiffin service company with high employee satisfaction.